Part 8 is here and I read it. Sad to say this but the story declines. This part had a lot of action and that’s about it. The story does not progress at all. It is mainly about Rafeeq’s cousin Rabia. And it is full of action, if you’re a fan of action. Rafeeq has made enemies and they are attacking from left, right and centre and the whole part is spent them running around dealing with this attacks. Something tells me the next part, which will also be the last part, will be the same. There’s nothing much to be added on. Well, there is. Rafeeq could go in the politics and really make an impact on the society. We know in Pakistan if you want to do some good for the community, you get harassed. We get that. Now let’s just see if a person with so much money and power can actually do it. I’m gonna leave the next part till some time. I’m not abandoning it. I’m going to hopefully start ready Shikari by the same author. I did start it before but couldn’t get into it as it was a slow start but hey, I paid money for it and I’m gonna read it. 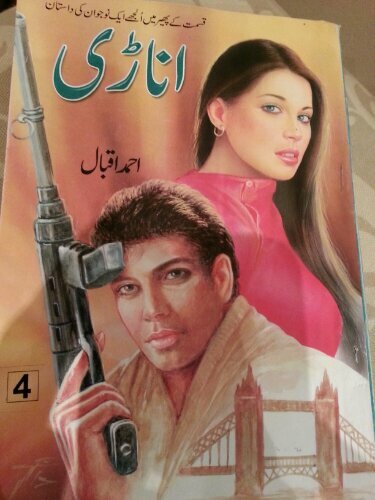 The cold war between Rafeeq and Rana continues. A lot of character development in this part. Rafeeq’s parents have been passed away. Sultan is targeting Faryal (she is back in the scene). 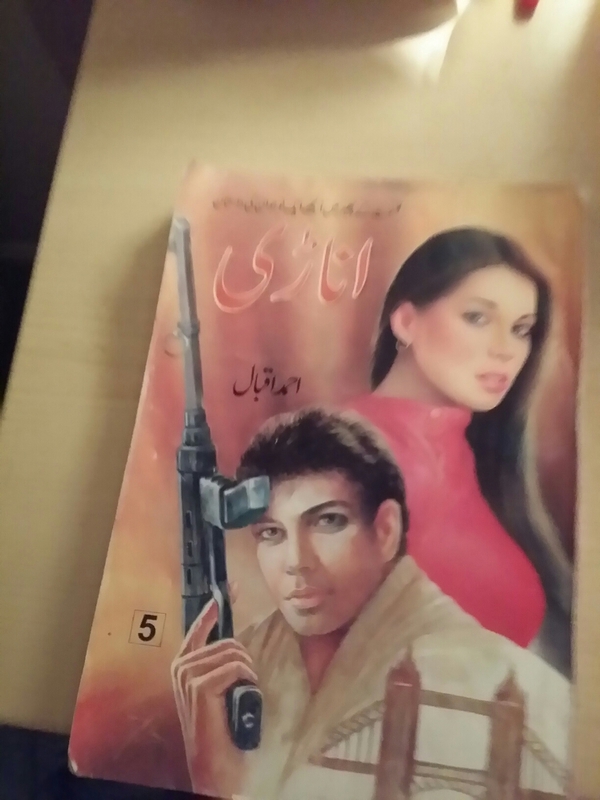 Noor Jahan’s baby is lost during her accident and she is forced to withdraw from Rafeeq (they are still together but she lives elsewhere) and she has changed her look. She got plastic surgery done because she is a wanted criminal for murdering her husband, Akbar Khan. The new lawyer Shahzad betrayed Rabia because they found out he had a wife and a kid. The wife and the kid started living in Sat Badhai while he disappears. Then Rana’s son Zohaib started chatting Rabia up. Then he got captured in Sat Badhai and Rana had to come and release him. Chief Minister paid a visit to Sat Badhai for the official opening ceremony of the school and the hospital but the real purpose was to forgive Shami and his gang (the daku in the area) who was going to put his weapons and give in for a peaceful life. But something happens and allegedly the police killed them all but Shamis wife escaped and she says Shami is still alive. The story is going down. As I said I have already read this when it was coming out in 2010. Another three or four episodes then new stuff will come. I read this on and off. Doesn’t mean it is not interesting. I love this series. The tension between Rana and Rafeeq just keeps growing and from both sides there have been some bitterness. Rafeeq and Raja are very busy planning and plotting to free Dr Shehnaaz. They end up kidnapping Rana’s daughter (Gul) who was coming from London. Gul after knowing how cruel her father is decides to tell the court everything about her father’s crimes. 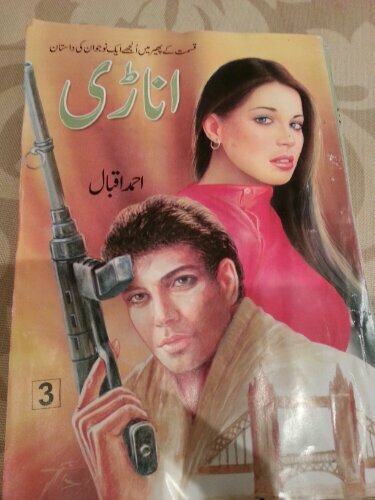 Dr Shehnaaz comes back but Gul gets shot down (supposedly by her father). The welfare project inches forward a little bit but Faryal leaves and Noor Jahan is in trouble. I had already read these episodes from suspense digest but it’s good to refresh the mind. Noor Jahan is an interesting character and I am looking forward to her. As usual the plot thickens as Rafeeq gets himself involved and then as a result new enemies born. Well the old enemy just gets more wild. I’m talking about Rana. I really enjoyed this part. It was pretty fast paced and lots of thing happen. Firstly Rafeeq gets blackmailed left right and centre because of his Uncle’s (sufi chacha) but he dies and that finishes. Then a lot happens regarding Shami Badshah. 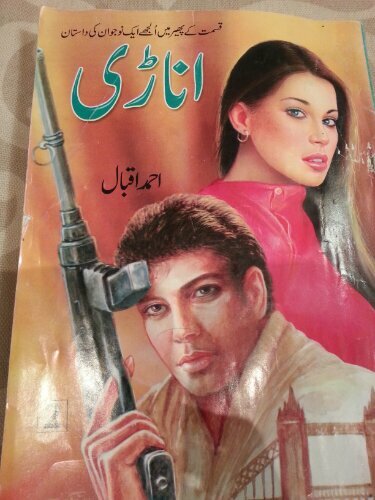 The whole Ghulam Muhammed and Shahab ud Deen story line gets solved. Things get ugly between Faryal and Rafeeq and the reason is this one woman. Enter, Noor Jahan. She invites Rafeeq to spend nights with her and in return she gives him tips on what’s happening with his enemies. And one person gets kidnapped and the struggle continues but problems come out of problems. I’m starting to hate Faryal now too. She is way too possessive. The story shows and shines some light on the daaku (thieves) and ‘jarga’ system which still happens to be in place. Rating would be 4 out of 5. It just keeps getting better. The story of Rafeeq continues in part 2 where he has to face a lot of problems. As they say, more money more problems. And now he has a handful of both. Rafeeq’s lost ancestors had a grand castle and some land which luckily was transferred to Rafeeq as the last owner passed away. And now Rafeeq has to handle the huge task of handling all this and above all in the country of Pakistan where living is hell (well as described by the author after reading this). In this part the story advanced really well. Iqbal put the foot on the accelerator and I have to praise him for one particular thing. He did not derail the story at all. He did not stretch the side stories too far so that the original storyline gets wiped out from the reader’s mind. Instead he kept the story in mind and increased the pace. Its true, the main storyline, you would think is how Rafeeq manages to run a whole castle and the land with it but there are problems with it and this part deals with those as well as the construction of the castle (or call it a haweli, like a mini castle). Three main things happens in this part. One is a plot against Rafeeq by Sultan who is his enemy because of Faryal (Rafeeq’s lover now). Sultan is after Faryal because they were engaged and then Faryal did a runner and came to Rafeeq after seeing the film which Sultan directed (heroine was Faryal) flopped. 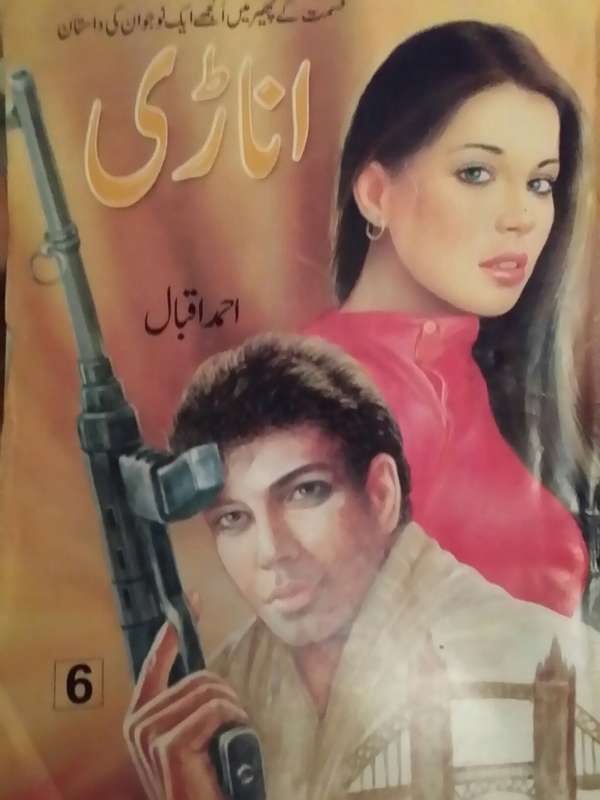 Second is the emotional story of Kasoo and this opens up the main rivalry between Rana Rajab and Rafeeq. Kasoo is a servant of Rana and something happens which made Kasoo come to Rafeeq and now Rana wants him back accusing him of treason. Rafeeq, of course, do not want to give Kasoo back because he knows that Rana being cruel as he is will bury Kasoo alive. Third is a tragedy which I won’t spoil and it is very sad. The whole tone of the book changes to sad, emotional and sombre and the author handles it very well. All the characters seem real. 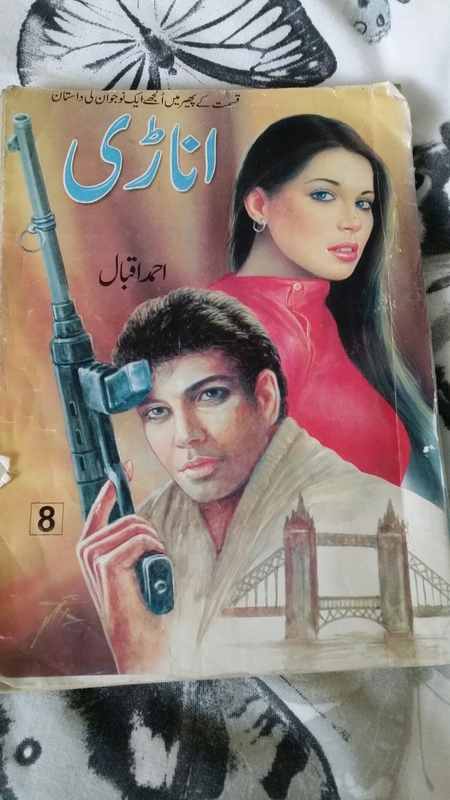 My favourite is Raja, a journalist and a crime reporter who has connections to the top dogs. Half of Rafeeq’s work gets done because of him. The character development is amazing in this part. I agree part 1 was a set up and there was a lot of history which I enjoyed reading too but there wasn’t much character development so the story was lacking. But in this part, the author pushed the characters through a lot and it developed them good. I guess the main theme of this part in particular was bribery and how common it is in our culture in Pakistan. People don’t even think twice before bribing someone. You can get everything done if you show the money. You can buy a police officer or a judge. Whatever you want. It is sad to say but it is true. And people depend on each other so people are forced to take bribes and get involved. In this story there is a lot of ruthlessness involved particularly the tribal area and the nawabs who are very ruthless and backward and they would stoop to any level to get something done. Rafeeq as a character is amazing. He is a regular guy and he is forced to work with the corrupt system. He is not a hero. Sometimes you see him struggling with things, frustrated even. And you feel for him. It is so real. I really like this aspect about it. I can’t see anything negative about this part. Everything is in order and the story is set up for more action. The author handles the relationships with ease. There are some ‘happy’ moments where we see the work get done in the Haweli and the security and everything. Everyone is happy and interacting with each other well. Then problems arrive and they just have to deal with it. I would rate it 4 out of 10. Excited to read more. Synopsis : Read a little bit of this story in the suspense digest and now found it in the full book form. Part 1 was amazing. Full review on the spider.